Optional reading: ChaosBook.org Brief history of chaos might amuse you. 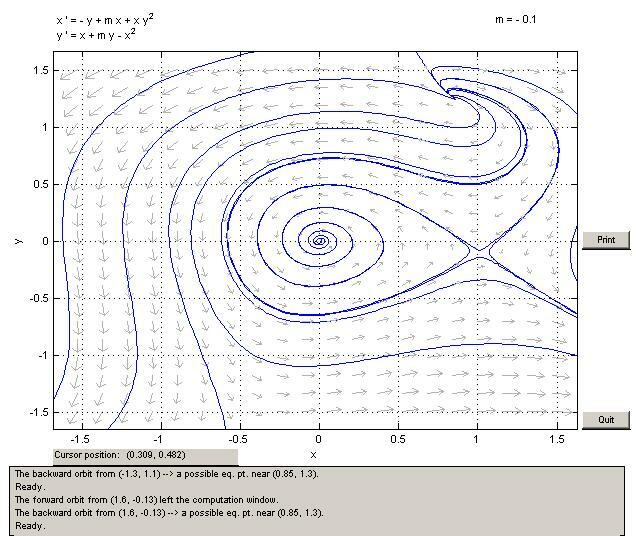 Optional reading: ChaosBook.org chapter Get straight, section 7.3 illustrates simplification of a mechanical dynamical system by linear scalings and nonlinear time and space reparametrization. 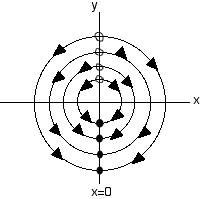 Optional reading (not required in the course): the damped driven pendulum, Tomas Bohr's notes. 8.7.A [not Strogatz]: Consider the system dx/dt = a, dy/dt = b, where both x and y are defined mod 1.
a) Define a Poincare' section and compute the corresponding Poincare' map. b) Using the map, determine the type of trajectories for different values of a and b. Optional reading (not required in the course): How Dame Mary L. Cartwright discovered chaos in 1940's. 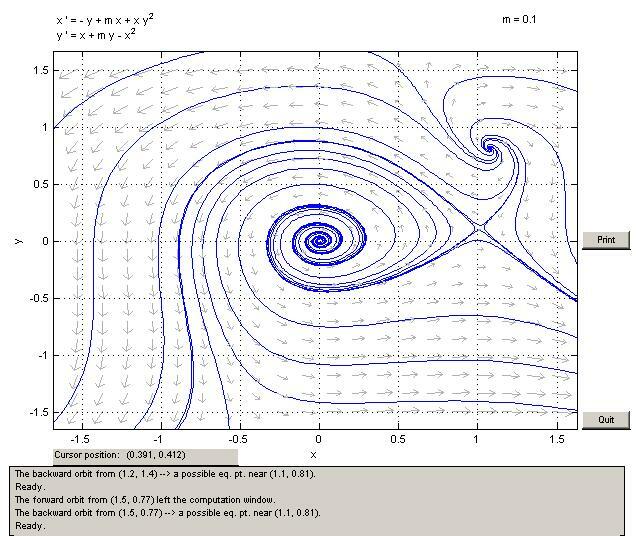 Play: run R. Grigoriev's matlab simulations of the Rossler system: reduction to 2D and 1D maps and stretching of phase space volumes. Optional reading (not required in the course): Universality in chaos (or, Feigenbaum for cyclists), Zakopane School of Theoretical Physics lectures, by P. Cvitanović, Acta Phys. Polonica A65, 203 (1984). These lectures are an introduction to the reprint selection Universality in Chaos (Adam Hilger, Bristol, 1989), with highly readable papers by E.N. Lorenz, M. Henon, R. May, M.J. Feigenbaum, and others.